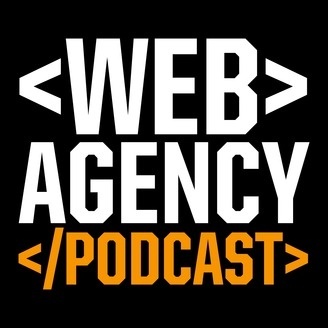 Web Designers, Grow Your Business and Achieve Your Goals With The Web Agency Podcast. 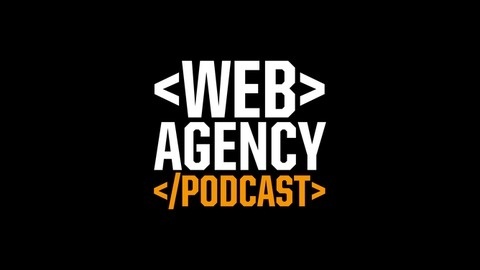 A bit of a break from regular programming in this episode where Mat sits down with his new Virtual Assistant from Bosnia, Mirza, to understand what it's really like. Check out JobRack.eu now.